Does Climate Change affect us? An actual example of how climate change influence our lives is the Desmond storm that hit Ireland in December 2015 causing extensive floods in areas from Donegal to Cork. Up to 35mm of rain – nearly a third of what is normally recorded in December – is expected to fall on parts of Connacht, Donegal, Clare and Kerry into tomorrow, deepening the crisis for hundreds of homes. In more rural areas thousands of acres of farmland was already under water with many people resigned to the fact of another flood in six years. Councils in Clare, Limerick and Ballinasloe called in the Army to help with defences. In Limerick seven pumps were in operation shifting water away from the villages of Castleconnell and Montpelier while an inflatable flood boom, which acts like movable defence wall, was being used to channel some of the floods. Coincidence? No! 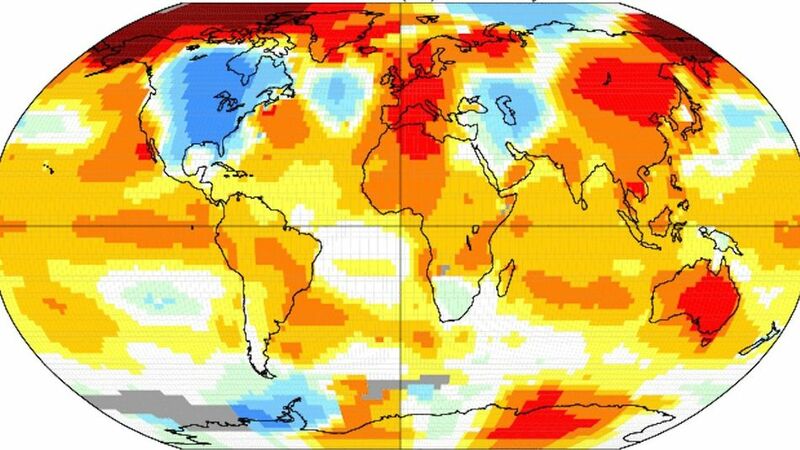 The entire planet is warming up, causing increased incidences and intensities of extreme weather. No place and no people on earth are immune to its effects. Increased CO2 emissions caused by burning of fossil fuels are the main cause of global warming and climate change. Climate Change isn’t just awful, it’s unfair! Most industrialised or “developed” countries are in the Northern Hemisphere and in countries where extreme seasonal weather patterns up to now have been for the most part absent. Most undeveloped countries are in the Southern Hemisphere or in countries that naturally experience extremes of seasonal weather patterns (e.g. monsoons or dry seasons). Climate change puts additional stresses on countries already facing extreme environmental degradation, burgeoning young populations and growing political instability. These countries have lower GDPs and less economic capacity to respond to climate change than those that have had the biggest role in producing carbon emissions. “Climate change will affect many of the most vulnerable in society. It will affect the poor, it will affect religious or ethnic minorities, it will affect women and children. That should say a lot to a human rights organisation. It’s going to be the most marginalised who feel those impacts most acutely” (Richard Pearhouse, Human Rights Watch, Geneva). From health, housing and education to the right to life itself, Pearshouse sees climate change as having a massive impact on “a vast range of civil and political rights”. 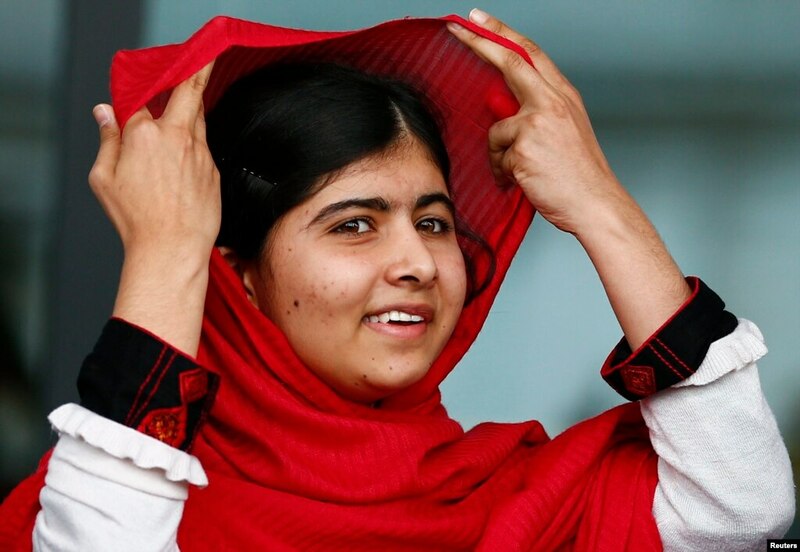 … and delivers a safer, more just future for children and young people” writes Malala Yousafzai, 2014 Nobel Peace Prize with Indian child rights campaigner Kailash Satyarthi, in a letter to world leaders. Text below. This is our chance to commit to do better. That is why I am issuing a call today to urge you to raise your ambition. If the right decisions are made and kept we could see the beginnings of a better future in 2015. A future of ‘lasts’, rather than half measures.